Yummy .. I love it . 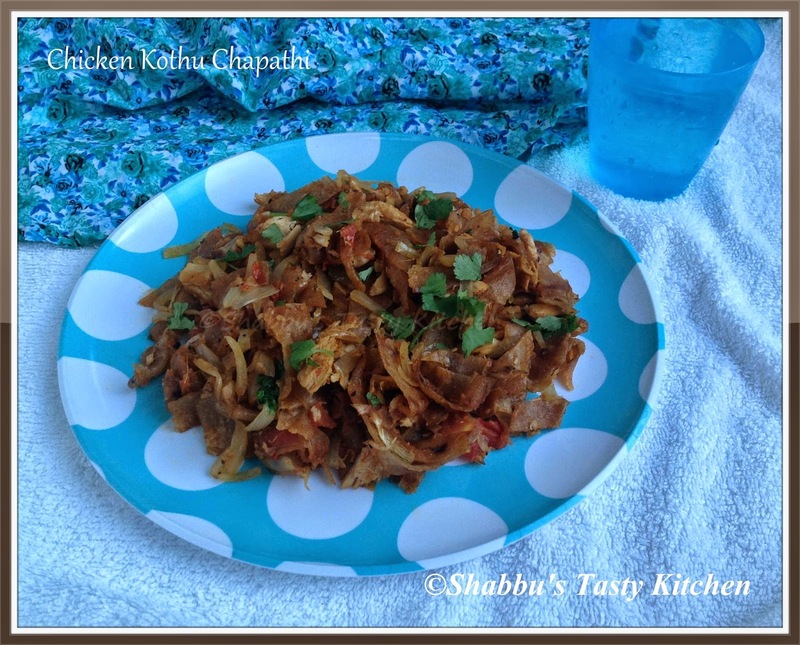 quick and tasty kothu parotta..